Which other mods would those be? What is the dino mod? The dino mod is Fossils and Archeology. Is there any dragon mods besides ice and fire dragons? No but there are dinosaurs. I am enjoying your pack however I have run into some type of "issue" and perhaps it really isn't an issue and I am just missing something. But does this pack have some type of means to convert the Immersive Engineering Energy into RF? Before thermal expansion was added I found that this was problematic when trying to combine TechReborn Energy and Immersive Engineering Energy as there was no converter or other method that I was aware of. With your more recent update I know you added ThermalExpansion which makes the "primary" or at least the "suggested" energy to be geared more towards RF (and it may in fact change Immersive Engineering to output RF instead of the energy it was previously outputting). But, as a matter of my own personal preference I enjoy Immersive Engineering more, however am not sure if you have added some type of converter into the pack so that the Immersive Engineering Energy i create can be converted over to RF and stored into ThermalExpansion or TechReborn machines. Once again it certaintly is possible that I have just missed the means to do this in my overview and such. But I figured I'd ask anyways. Please goto my issues tracker above and post about this. I use the tracker exclusively when I go to make pack updates which as you know happen at least once weekly. I did some research on this and some digging in. Found out the IF seems to auto convert to RF 1:1. Also found out that he LV Connectors (NOT the relays) seem to handle conversion. Example would be if you hook and LV Connector to a Tech Reborn machine (compressor for example) and run an IE wire to the Connector it will actually power the Tech Reborn machine. I will put this under a Feature Request on your issue tracker maybe to write in some type of quest to let the player know that but post it here as well incase people dont know to check issue tracker. 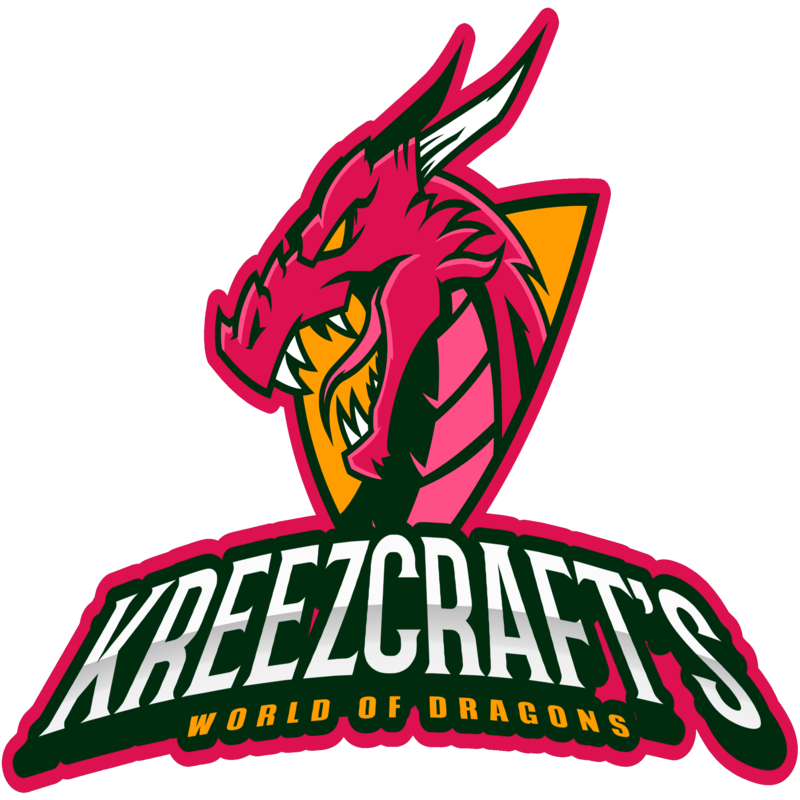 Cool, I've started a public wiki found in the link above (https://github.com/kreezxil/World-of-Dragons/wiki). Feel free to go there and start a new page and put your explanation, include pictures if you can. Is their any shader packs that work well with this mod, or what mod in this pack might be causing a shader pack to not work? I suggest talking to the developer of the shader pack. Hi there, I am not attempting to take the place of the Author as they may know better (with respec to the mods they placed in the pack), but if I may suggest, I use Optifine combined with Sildurs Vibrant Shaders v1.19 Extreme. It works quite well. I notice with other shaders sometimes trasparent blocks may become well.....non-transparent....for example the thaumometer, may not have its "transparency" with certain shaders but I have found that with Sildurs it works just fine. Just keep in mind if you install Optifine and you have issues I'll ask you to take Optifine out. That would be the "No Poles" mod. It prevents the ubiquitous building of 1 block wide towers that players never remove. Great for keeping a server from turning ugly. You'll have to creatively find a way to build yourself up into the sky. Maybe consider something along the lines of making scaffolding, there no specific item like that in the pack so you'll have to make a two block pole to get to those slime islands, or tame a dragon and fly up to them, or make slime boots and jump up to them, or get an elytra, or through ender pearls, or there are other ways to do it. I'll add a mod next update that provides scaffolding a type of block that when you hit the bottom block it all comes down. Is there any good server with this modpack? It comes with servers already, just look in the multiplayer. If you think there are something wrong with my servers let me know. Don't be that way. No Immersive Engineering Aluminum without Orechids (Botania)? I'm finding a lot of overlap with ores, but the Bauxite that is available is Tech Reborn, and does not give me Aluminum, thus no Aluminum brass early game, and no Aluminum for IE later... unless I'm missing something? Are you playing on a fresh world? or an old one? There were some changes in the first 3 weeks of major version 14 that maybe causing this. A brand new world will resolve it. If you are playing on my servers you will have to go exploring to find them as I don't intend to wipe those worlds.